Mary L. McClinton—a mother of four, foster mother of eight, social worker, volunteer, and civic activist for Native Alaskans—was being treated for a brain aneurysm (a swelling in a blood vessel of the brain) at Virginia Mason Medical Center in Seattle. After her procedure, a radiologist accidentally injected the 69-year-old patient with a toxic “skin prep” antiseptic—chlorhexidine. For 19 days, Mrs. McClinton hung on as the chemicals destroyed her body, suffering severe pain, two heart attacks, the amputation of her infected leg, and finally, a stroke and multiple organ failure. Tragically, she could not be saved. How could the radiologist make such a mistake? Easy—he was given the syringe by a technician, who had filled it from a basin in the interventional radiology procedure room where Mrs. McClinton had just undergone treatment. However, at that time, there were three identical stainless steel basins in the room containing clear liquids— chlorhexidine, the contrast dye that the radiologist had meant to use, and a saline solution. Previously, the hospital had used a different, brown-colored solution to disinfect patients’ skin instead of chlorhexidine, which was easily distinguishable. However, even after the change, the basins were not labeled. On March 23, 2005, Mrs. McClinton’s family filed a wrongful death lawsuit against Virginia Mason. “Virginia Mason’s statement was public relations spin, pure and simple,” said Gerald McClinton, Mary McClinton’s son. “Apology is no substitute for atonement when our mother’s death should never have happened.” By September, the family and the medical center had come to an agreement through private mediation. The family received an undisclosed settlement and a substantial donation to a charity of their choice. Virginia Mason took full responsibility for the error and agreed to continue advocating for transparency and honesty in admitting medical mistakes and keeping patients safe. Soon after the settlement, the Joint Commission, a nonprofit organization that accredits and certifies healthcare programs in the U.S., started requiring all accredited medical centers to label all medications, medication containers, and solutions used in operative settings. This requirement is still in effect today. In 2004—the year of Mrs. McClinton’s preventable death—the Institute for Safe Medication Practices (ISMP) gathered self-reported data from over 1,600 hospitals, and found that only 41% of hospitals always labeled medication containers and solutions in operating rooms; 42% labeled inconsistently; and 18% did not label at all. In 2011, ISMP sent out another survey, to which 1,310 hospitals provided responses. Though hospitals’ scores had improved for communication of drug orders, patient education, and use of bar-coding technology across the board, the hospitals scored the lowest on assessments regarding patient information, drug information, and staff competency and education (reported by the Joint Commission Journal on Quality and Patient Safety). Until hospitals and medical providers make every effort to label and recheck medications before giving them to patients, patients will continue to be put at risk of a deadly medical error. We at Faiella & Gulden, P.A., hope that every healthcare provider in the United States will take this tragedy to heart—and to practice. With good policies, rigorous oversight, and involved staff, most medication errors can be prevented. If you have experienced a medication error, you can report it to the ISMP here. 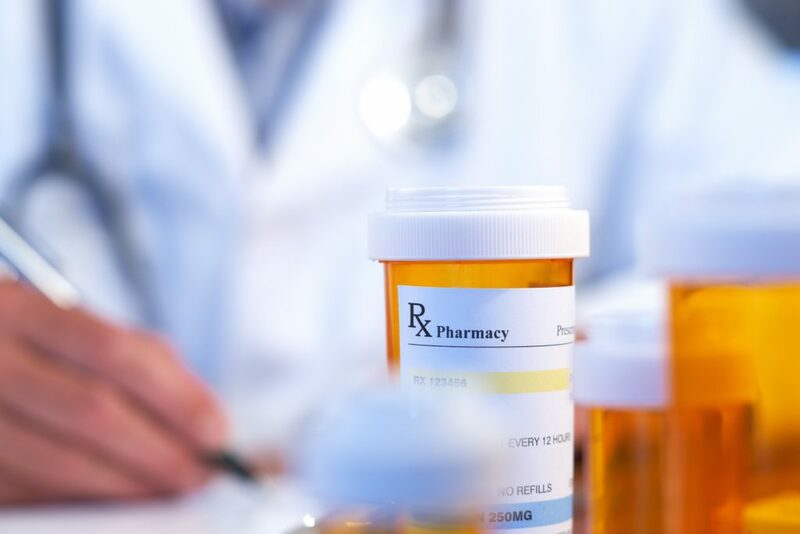 Further, if you have any questions about your legal rights after being injured by a medication error, feel free to call the Orlando medical malpractice attorneys at Faiella & Gulden, P.A. 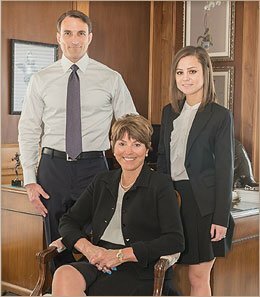 We have handled many similar cases in the past, including those involving wrongful death from medication errors. If you have a case, we’ll represent you for no charge unless we get you fair compensation from the at-fault medical providers. Call (407) 647-6111 today for your free consultation.